Low cost promotional items are a great way to reach out to a large number of customers or prospects and we have a great range of products that can help reach a large audience. 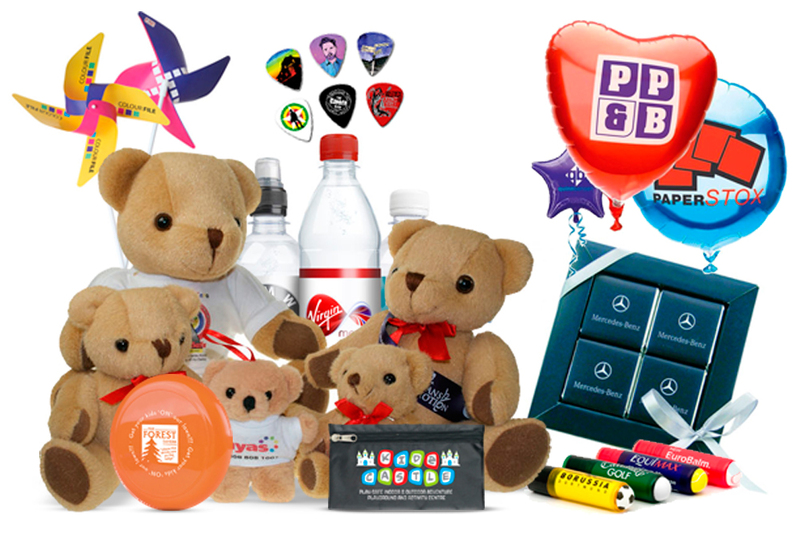 From balloons to badges, we’ll have the perfect item to promote your message to suit your budget. Within our promotional range, we offer a great selection of confectionery including mints, sweets, biscuits, chocolates and many more! All guaranteed to be a treat for your customers and prospects.